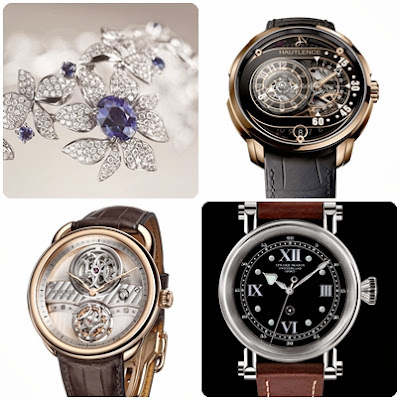 A Journey Through Time, Asia’s grandest luxury watch and jewellery showcase, will return to the Starhill Gallery for the seventh consecutive year, from the 22nd to 29th November 2013. A Journey Through Time VII will not only focus on the beauty and elegance of the watches and jewellery, but highlight the craftsmanship, passion and artistry that goes into the creation of these items. Internationally renowned names appearing at the event include Rolex, Omega, Jaeger-LeCoultre, Bedat & Co., Richard Mille, Hublot, Van Cleef & Arpels, Chopard, Boucheron and Gubelin. 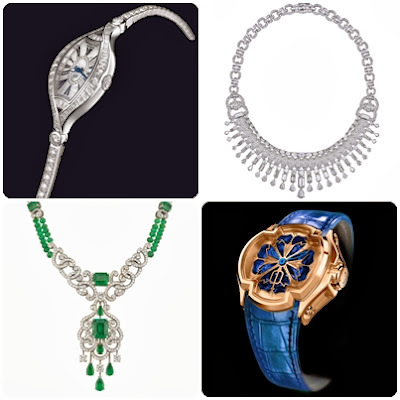 In addition to these stellar brands, A Journey Through Time VII will also introduce to Malaysia the Italian jewellery brand Damiani and one of the oldest jewellers in the world, Garrard, making its debut in Asia, as well as a refurbished boutique for Mouawad. This year, the event is adding yet another string to its bow with the addition of a jewellery category to its annual awards show. On the final night, the closing gala will be held, including an awards show. 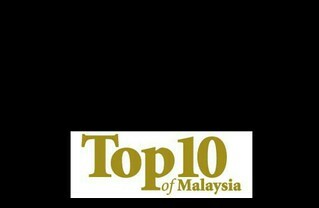 This year, the prestigious awards will be: ‘Starhill Gallery Favourite Ladies Watch Award’; ‘Starhill Gallery Favourite Men’s Watch Award; ‘Starhill Gallery Watch with Complications in Movement’; ‘Starhill Gallery Timeless Jewellery Award’; ‘The YTL Spirit of Classical Art Award’; and ‘The Tourism Malaysia Most Revered Award’. A Journey Through Time VII promises to reach new heights of elegance and beauty with first-in-market editions of luxurious watches and jewellery, including, for a limited period of time, Mouawad’s USD$55 million L’Incomparable Diamond Necklace, which is a record-breaking necklace designed around the Incomparable Diamond, certified by the Guinness Book of Records as the most valuable neckpiece in the world. In addition to this stunning neckpiece, we will also be treated to spectacular items such as Hublot’s MP-05 “LaFerrari”, Garrard’s Emerald & Diamond Suite, Bedat & Co.’s Ref. 327.555.909, as well as Hautlence’s Avant-Garde HLRQ01 and Rebellion Magnum Tourbillon T-14. Damiani’s Sophia Loren Collection and many other wonderful watches and jewellery pieces will also be on display throughout the event. A Journey Through Time VII is at the pinnacle of showcasing true luxury. Purchase your authentic luxury brand name watch for a 75% discount over at Dexclusive.